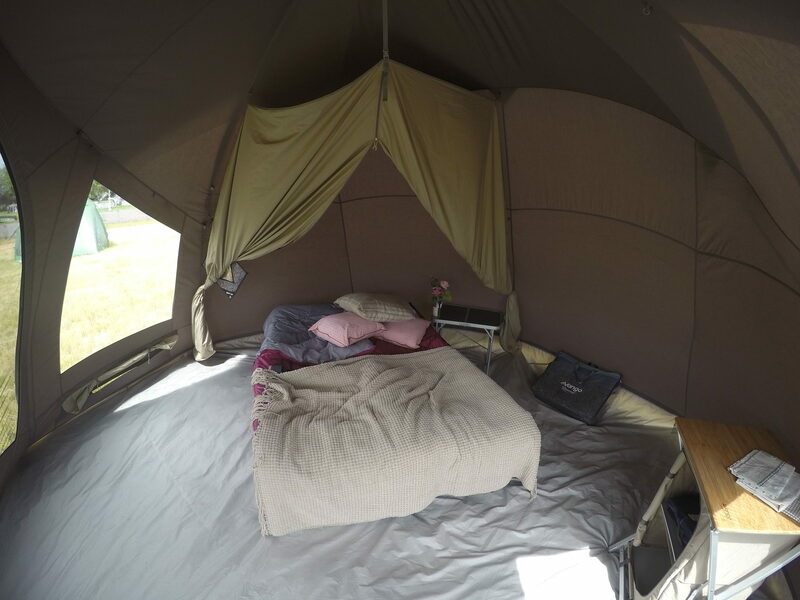 New for 2018 the Rosewood is the eptiome of boutique Glamping! 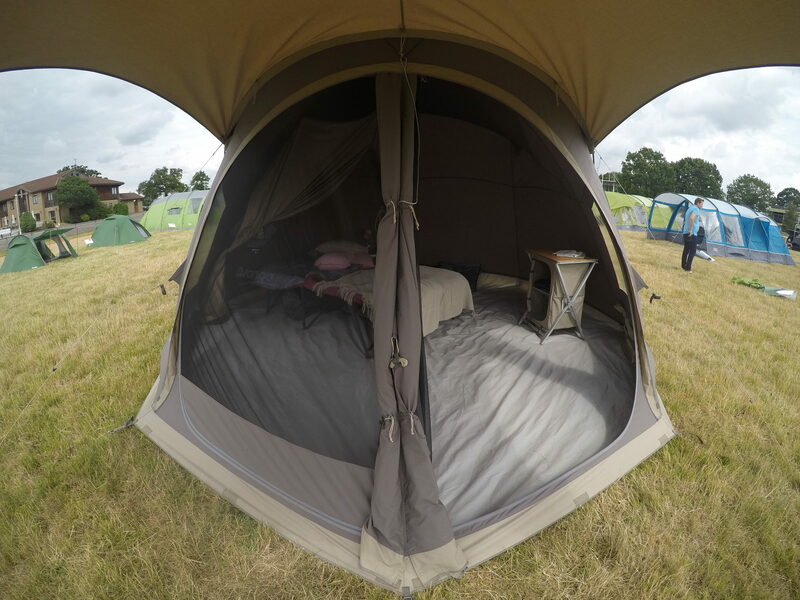 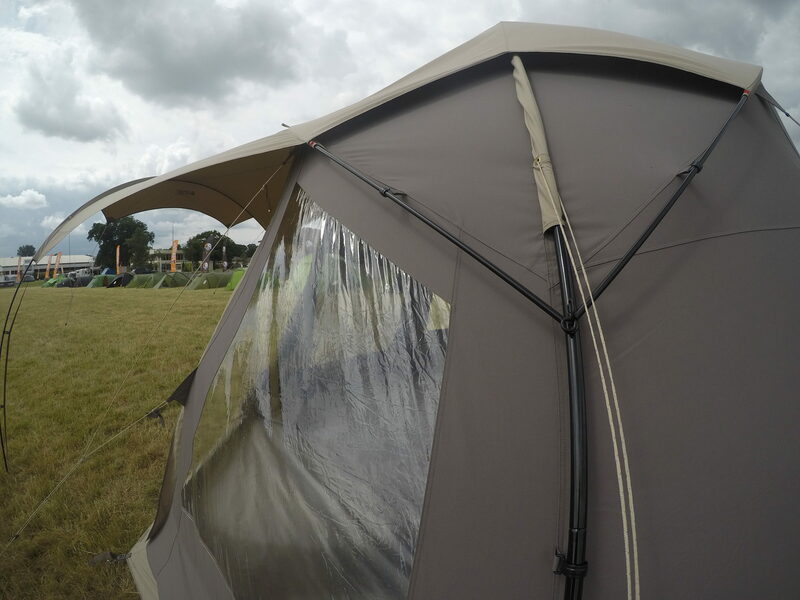 This Tipi style tent is designed using our deluxe Poly-Cotton fabric and utilises a steel & alloy poled tied arch system which means the space inside isn't restricted by a central pole. 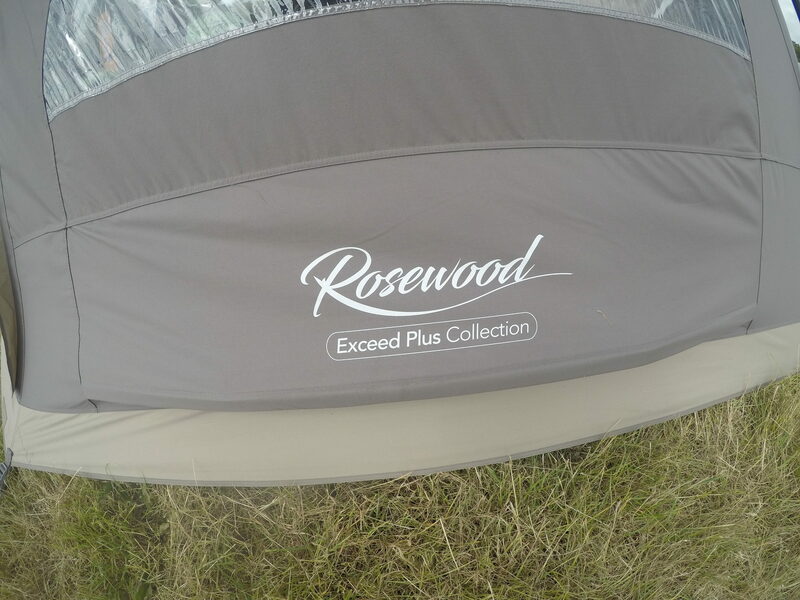 The Rosewood also features a pre-attached sun-canopy allowing you to enjoy the most of the summer sun. 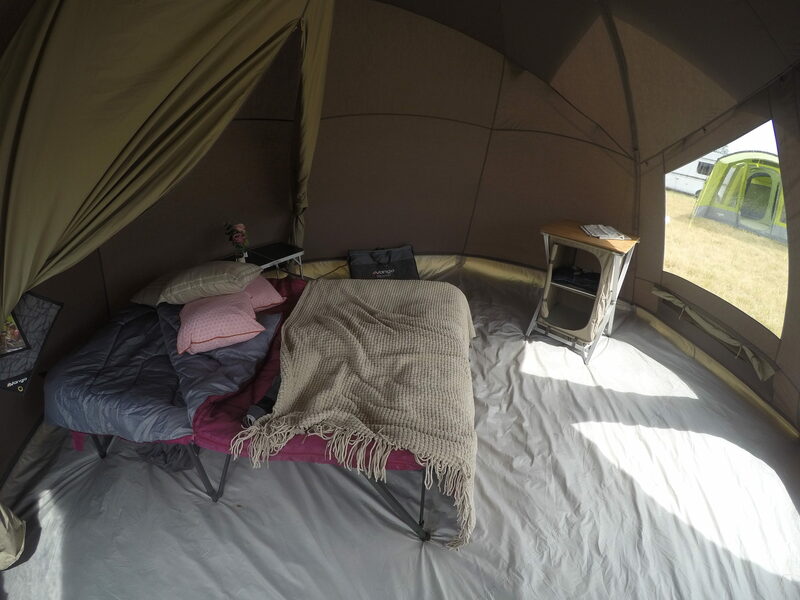 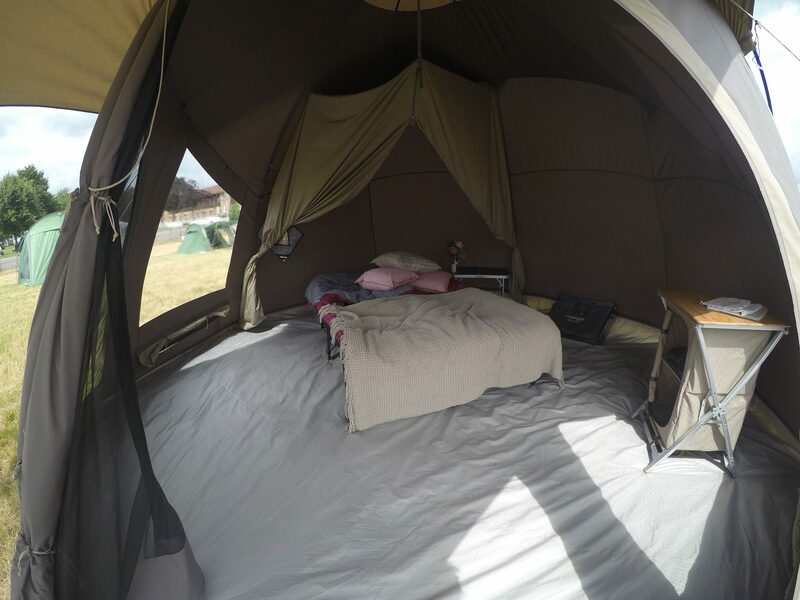 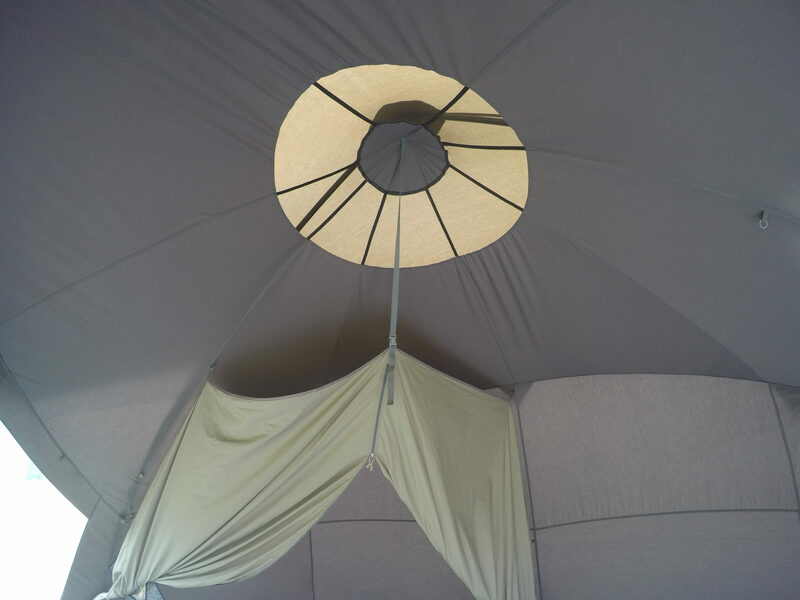 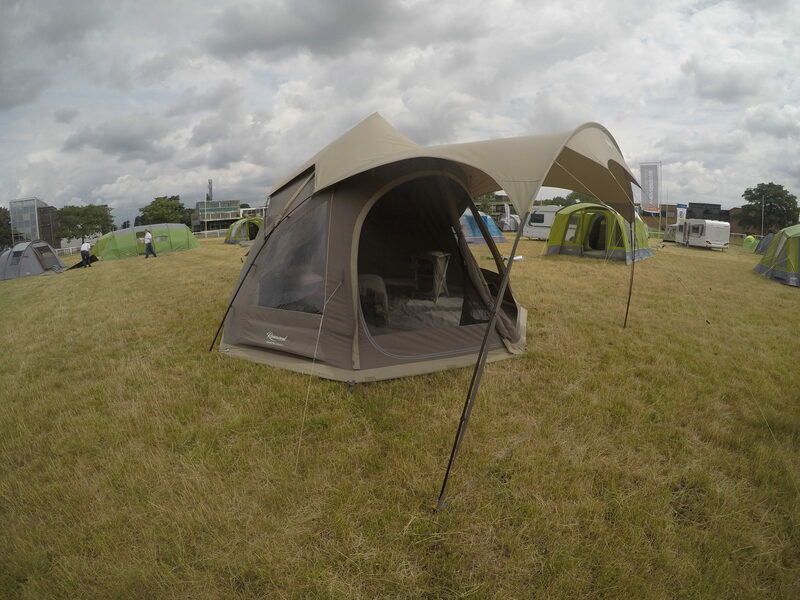 This tent is a real head turner due to its classic yet sophisticated design and is perfect for those who are looking to add luxury to their camping experience. 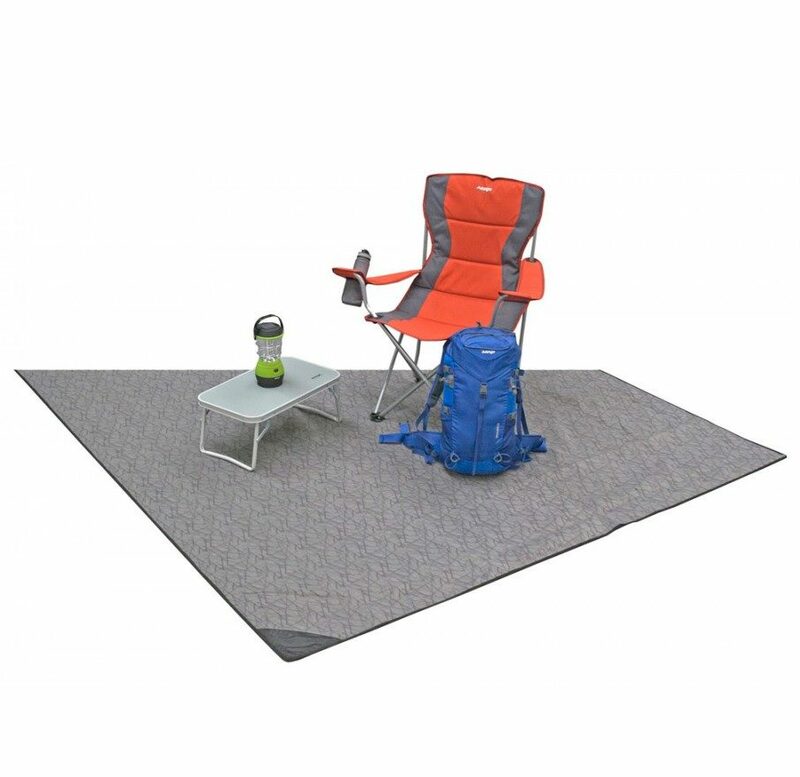 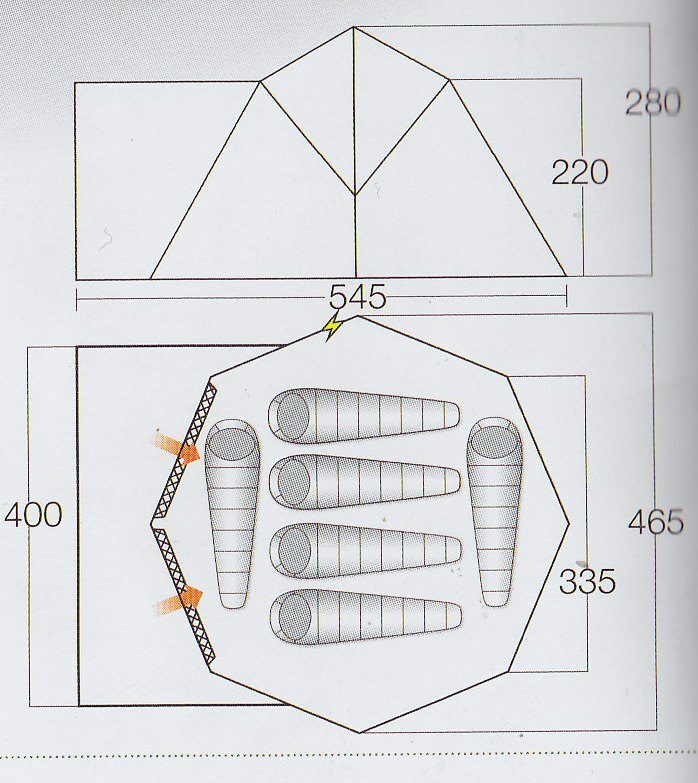 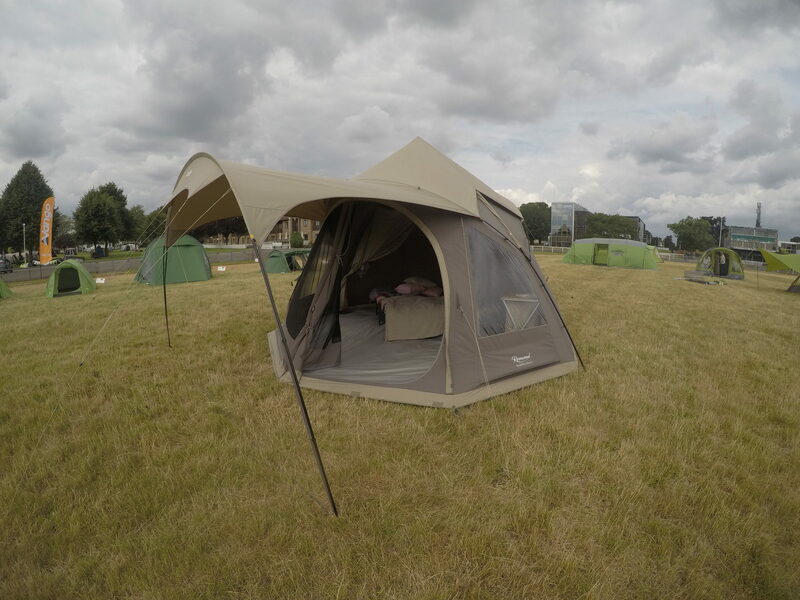 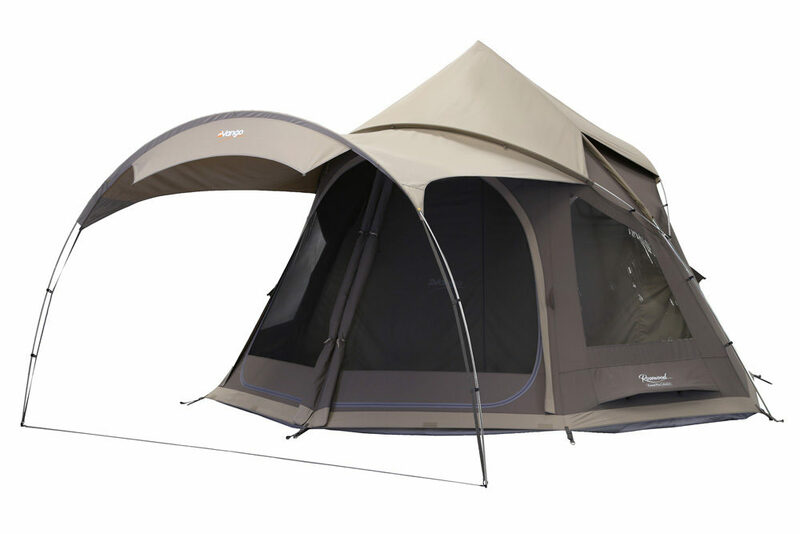 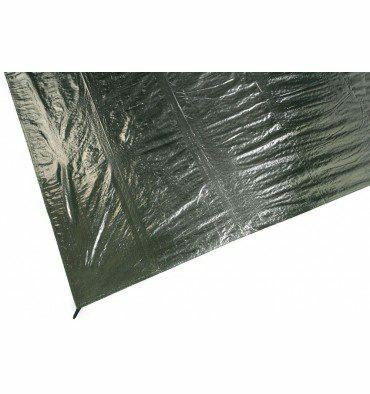 Vango AirZone - high and low level ventilation panels combine to create a comfortble flow of air through the tent.